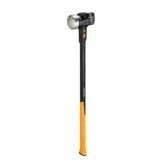 Great for striking into hard surfaces, this powerful pick features our patented IsoCore™ Shock Control System to reduce shock and vibration by up to 50%. 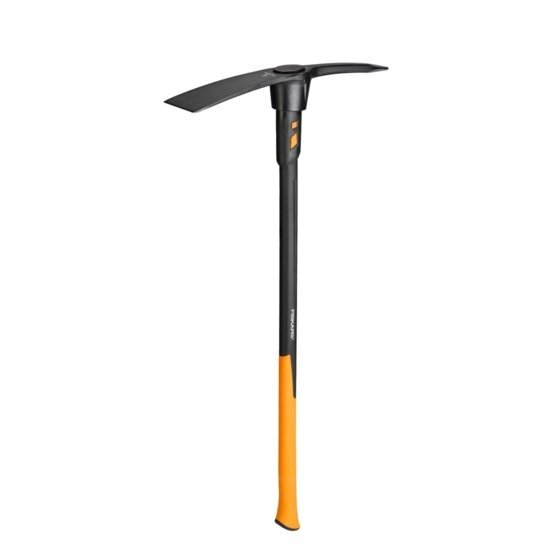 It allows you to break up hard surfaces and dig in hard soil while helping to reduce muscle fatigue and joint pain. Premium steel is forged into a perfectly balanced design to help make every swing your best. Our patented, industry-leading IsoCore™ Shock Control System absorbs strike shock and vibration, reducing the punishment your body takes, and a dual-layer handle captures any lingering vibration. An inseparable riveted head will not slide down or snap off, even when swinging with maximum force. The performance handle design fits your hand securely and comfortably with strategic texturing that helps improve grip while reducing blisters.